Gorgeous Empire Ranch home with amazing greenbelt views!! 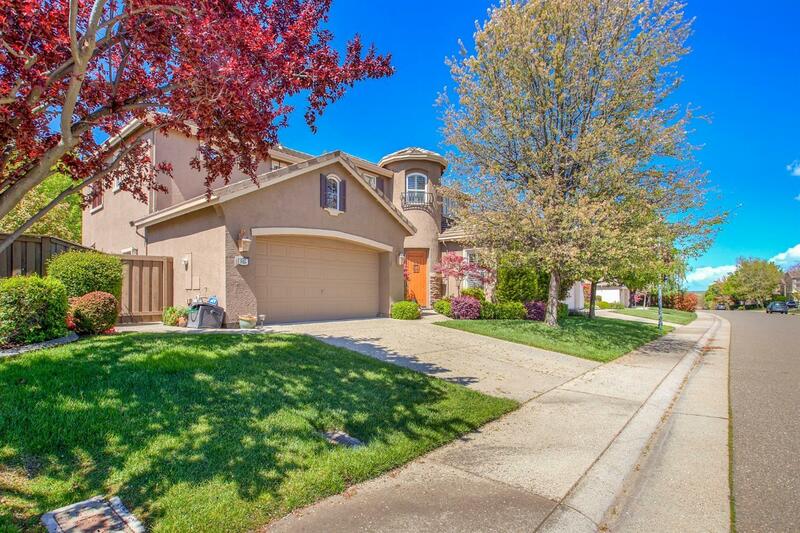 This immaculate home features 4 beds and 3 full baths, with over 2700 square feet and a sparkling pool! Gorgeous travertine flooring throughout, wood laminate and upgraded cabinets. Kitchen is open and inviting with island, eating bar and butlers pantry. Large family room with fireplace and separate living room. Grand formal dining room perfect for family gatherings! Huge master suite with double door entry and sitting area overlooking the majestic scenery. Master bath has his & hers vanities, soaking tub, tiled shower and a huge walk in closet. Step into your picturesque backyard with a beautiful pool and views of the greenbelt. Automatic retractable awning, remote control waterfall and solar outdoor shower. Spa is included! You'll enjoy the breathtaking views of nature. This home will not disappoint!